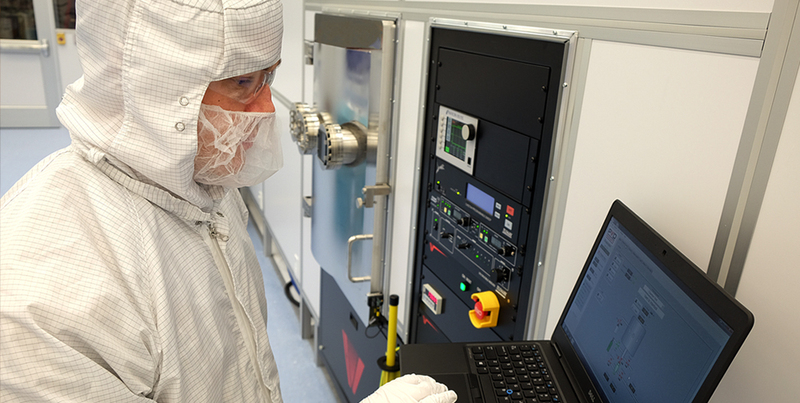 The UD Nanofabrication Facility (UDNF) will enable researchers in academia, industry and government to create devices smaller than a human hair, supporting scientific advances in fields ranging from medical diagnostics to environmental sensing to solar energy harvesting. Explore our website to learn about our facility and all that we offer. Spring Maintenance Week: UDNF will be closed for bi-annual preventative maintenance from 5pm April 26th until 8:30am on May 6th. Coming Soon: PLD tool is currently being installed. Areas of related research excellence at UD include photonic devices, nanostructured solid-state materials with unique optoelectronic and magnetic functionality, biomedical devices and nanoscale biomaterials. 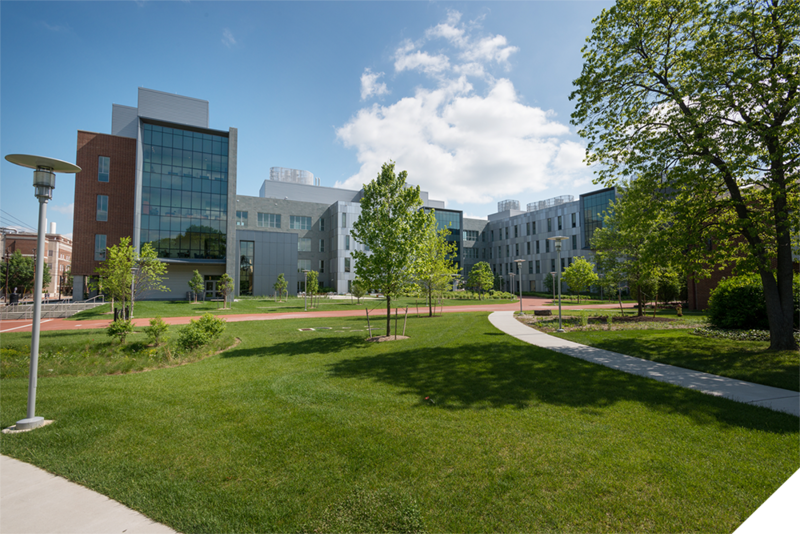 The UDNF is part of the research wing of the 194,000-square-foot Patrick T. Harker Interdisciplinary Science and Engineering Laboratory. The primary objective of the facility is to provide the infrastructure, equipment and staff support necessary to enable existing faculty, new faculty and academic and corporate partners to undertake competitive research and development in the growing number of fields that rely on nanofabrication. Our 8,500-square-foot clean room is divided into Class 100 and Class 1000 space.